On Saturday the International Network for Economic, Social and Cultural Rights (ESCR-Net) co-hosted a solidarity meeting with Abahlali baseMjondolo in partnership with Socio-Economic Rights Institute (SERI) at Enkanini area in Bonela, Durban to discuss issues affecting communities and social movements globally. According to Thea Gelbspan, the director of the ECSR-Net, the meeting which brought together thirty-five human rights defenders from seventeen countries aims to determine what particular actions and campaigns ESCR-Net members should take together. â€œThe meeting will allow participants to draw on the experience and facilitate mutual learning about the practice of targeted collective action and campaigning. â€œIt will also clarify and fine-tune the processes for the adoption of ESCR-Net positions originating from existing and emerging collective work, consider, refine and plan for actions and campaigns emerging from working group and cross-network activities that are conducive to joint action, and discuss communications strategies to support the objectives of those collective actions or campaigns,â€ Gelbspan said. The International Network for Economic, Social and Cultural Rights is the largest global network of organisations and advocates devoted to achieving economic, social and environmental justice through human rights. It consists of over 280 organisational and individual members in more than 75 countries. She said that more than 140 social movements, civil society organisations and advocates from 40 countries came together at the time to confront global systems that perpetuate inequality, impoverishment and dispossession, with the aim to explore alternatives that ensure collective well-being and build a global movement to make human rights and social justice a reality for all. Abahlali baseMjondolo president S’bu Zikode said the movement was honoured to be co-hosting the meeting alongside the ESCR-Net. â€œWe are very humbled by the fact that the network of these organisations from more than seventy five countries chose Abahlali to be the host of the meeting,â€ he said. Zikode highlighted that Enkanini branch was specifically chosen as the venue to host the meeting because of all the struggles its people have been through and conquered. â€œThe very fact that we are sitting in this hall made by people’s blood and sweat, it shows the commitment and passion. You go out and you see these beautiful gardens and houses made by the people, it shows that they don’t wait for handouts from anyone,â€ he said. 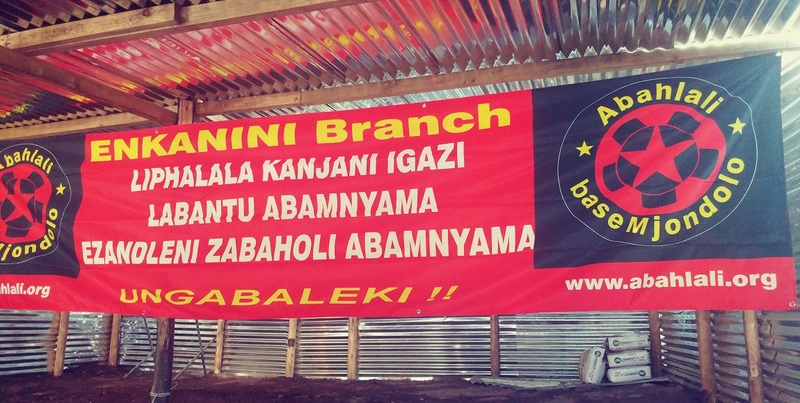 The ESCR-Net expressed concern over the alleged threats against Abahlali baseMjondolo leadership and illegal evictions; and has urged the South African government to act swiftly to avoid such acts. â€œForced evictions are, according to international law, considered to be grave human rights violations unless very specific conditions are in place; conditions which we have not seen as evident in the recent incidents reported by Abahlali. â€œWe urge the government of South Africa to undertake all measures possible to avoid such acts, and to fulfil its human rights obligations for all South Africans, including the countryâ€™s poor and the residents of the informal settlements,â€ Gelbspan said. 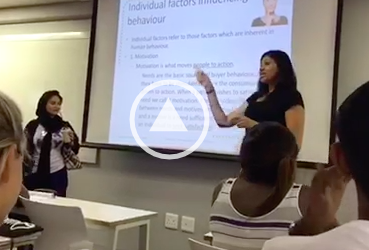 Lizeka Maduna is a student at the Durban University of Technology. She is a multimedia journalist who is passionate about the environment. Lizeka is also a fiction and data junkie who believes in justice for all.